Laid down, 14 September 1942, at Kaiser, Inc., Richmond, CA. 82k USS Skipjack (SS-184), off Mare Island Navy Yard, CA., 22 March 1943. 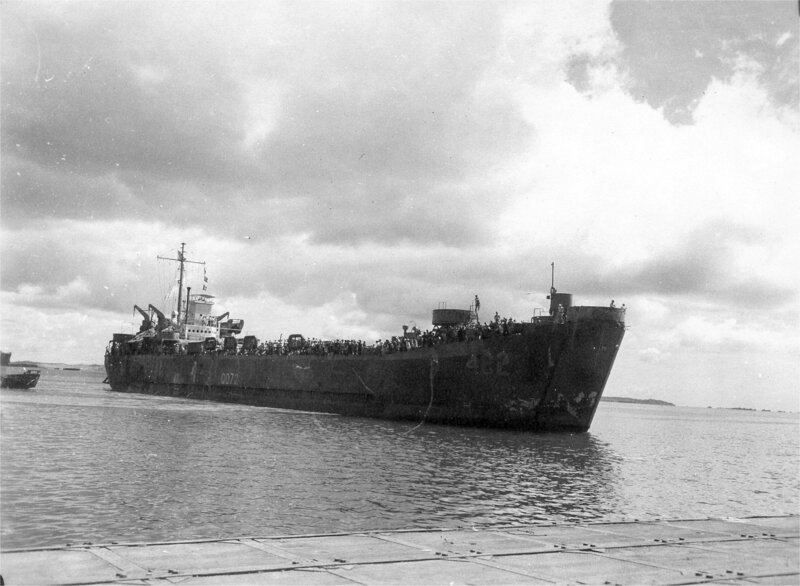 In Berth 12 is USS LST-482. She was at Mare Island only from the 20th to the 24th of March 1943. It seems that LST's would leave Kaiser at Richmond and come to Mare Island for some type of certification. Note also the barrage balloons in the background.